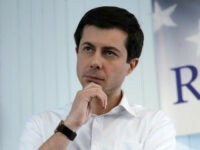 He stressed that attention ought to be focused on banning bump stocks and instituting “universal background checks,” along with other gun controls. It should be noted that bump stocks were not used in the Florida high school shooting and the attacker, Nikolas Cruz, acquired his gun at retail via a background check. The shift to arming teachers is a distraction from the important discussion about all of the things that can be done right now, this week, when we go back to Washington, on mental health, banning bump stocks, universal background checks, preventing people on the terror watch list from getting guns. Sen. Bill Nelson (D-FL) also pushed terror watch list gun control in the wake of the heinous Florida school shooting. In fact, Nelson pushed it before the number of casualties from the shooting were known. But Cruz was not on a terror watch list, so this gun control would not have done anything to prevent the attack. 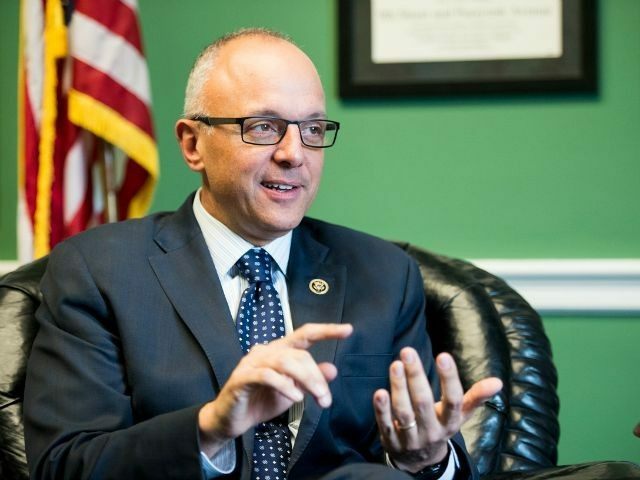 Rep. Deutch also supports banning “assault weapons,” stressing his position that a ban on “semi-automatic assault [rifles]” is a way to make students safe. This overlooks the April 16, 2007, Virginia Tech attack in which 32 individuals were shot to death by a killer armed with a handgun in a gun-free zone. In other words, regardless of the type of weapon, individuals who attack gun-free zones have the upper hand, and this is why President Trump is pushing to arm teachers. It is inhumane to demand that educators likewise be sitting ducks.